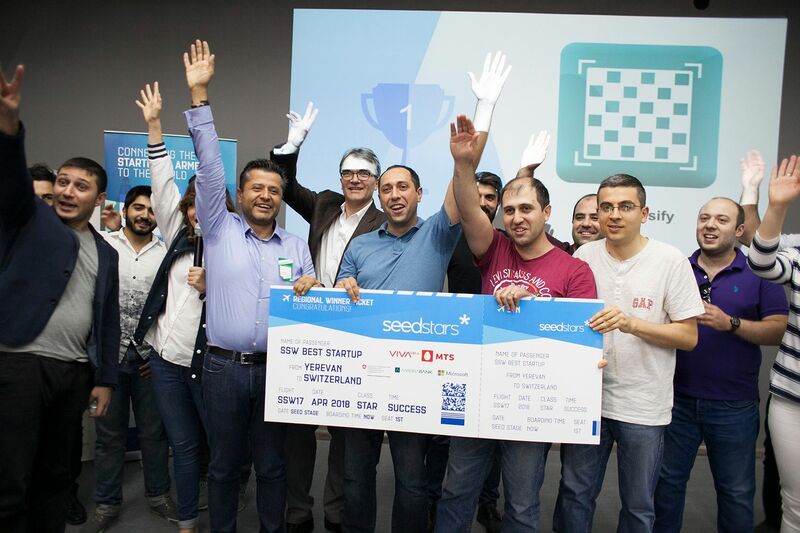 Chessify is a multi-service chess platform, which accelerates the chess experience to a new level with its unique chessboard scanner tool, powerful cloud analyzes and AI engine. The startup team now consists of 15 members. 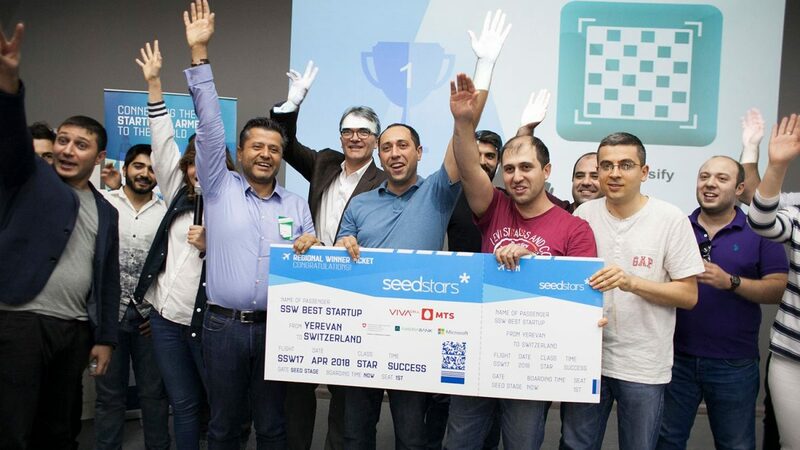 The idea came to the co-founder and director of Chessify Gor Vardanyan. “Two of my four children took chess classes. Being only seven and eight years old, they had to spend a lot of time drawing on a textbook with a pencil, finding possible steps. 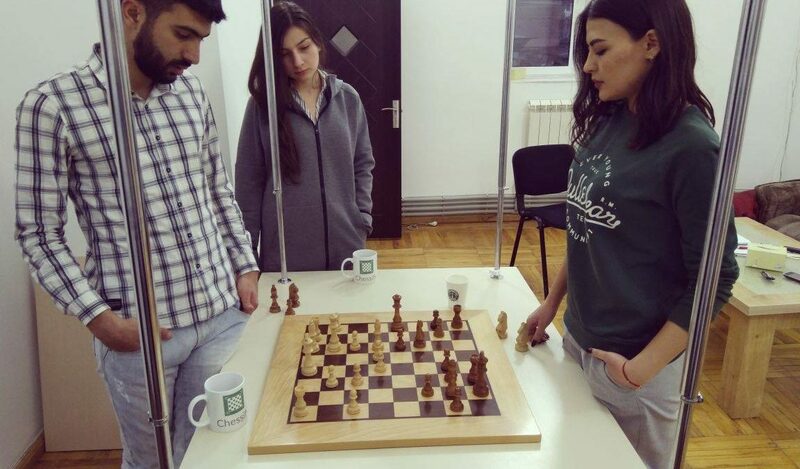 We decided to create an application that would take the photo of the chess problem, digitize it, move the pieces and visualize the next steps,” Gor Vardanyan tells. He notes that there is also an analyzer that shows not only the solution, but also three possible steps on a certain position, mentioning which one is stronger in that position. “Children can try to solve tasks by themselves or take advantage of this function and choose among three possible steps. Of course, it’s for educational purposes, but we have also added parental control, so parents can turn off the analyzing function or add a code to verify steps only after the child solves independently. Chessify can also serve as a clock during a real chess game. It provides live broadcasting of important games with detailed analytics,” he explains. 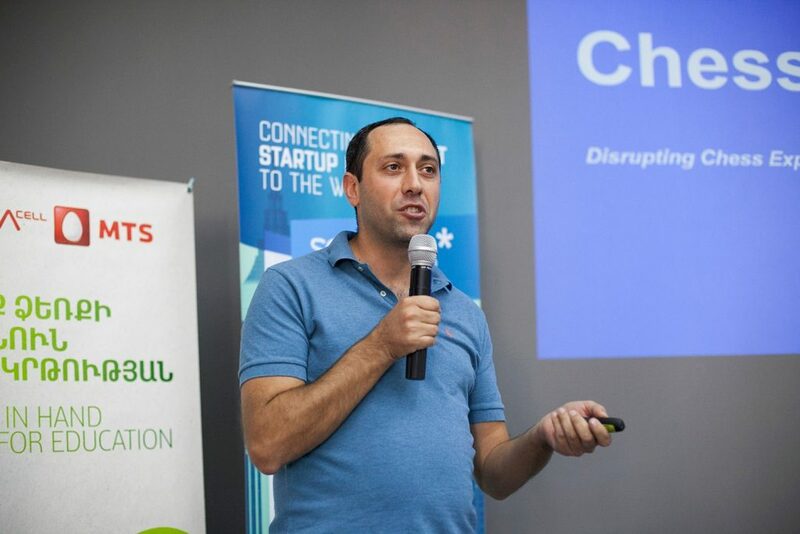 While describing the technology behind Chessify, Gor Vardanyan notes that they are using Deep learning based computer vision technology. 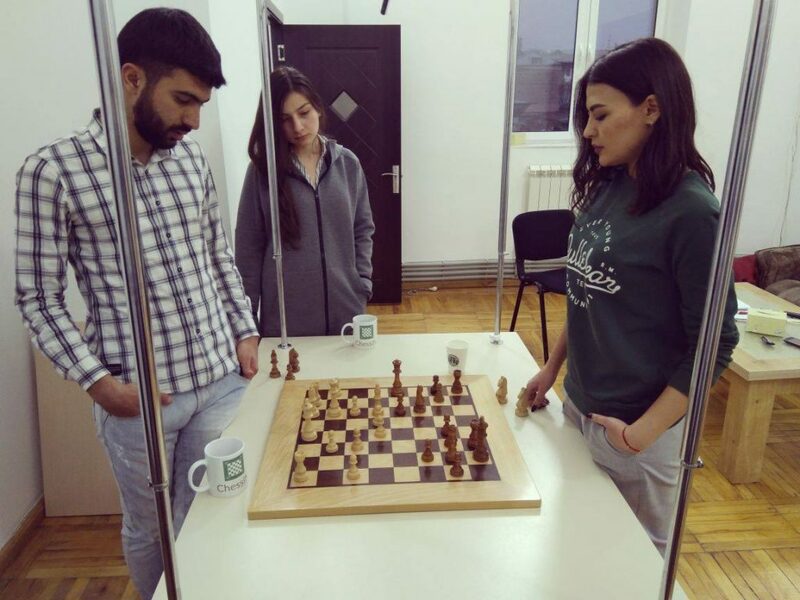 “It provides quality and uniqueness to our features and makes Chessify the best platform for chess training,” he tells. 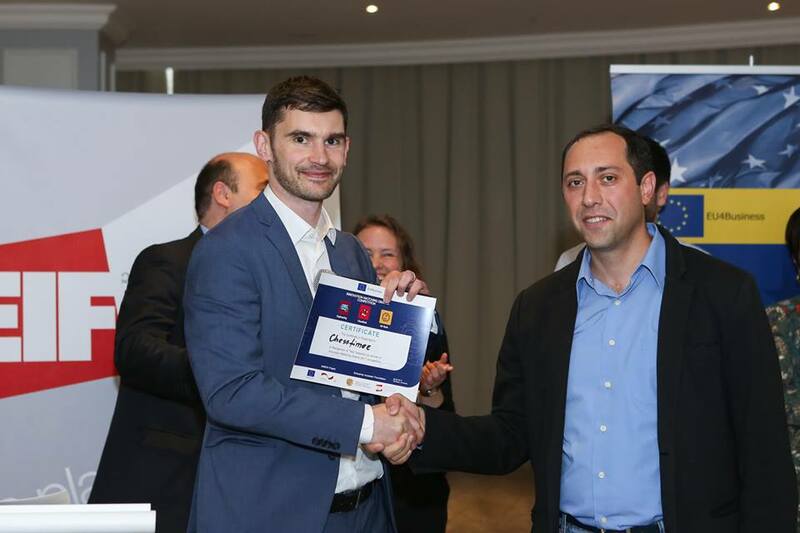 The startup received Innovation Matching Grant (IMG) in 2017. 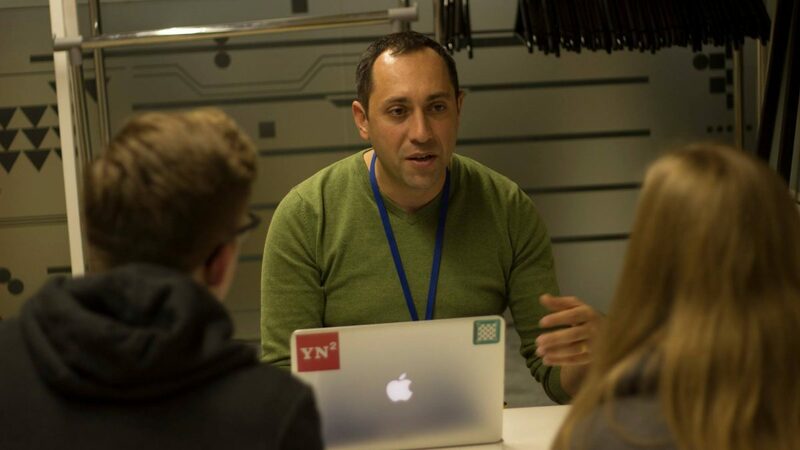 “The grant helped us hire more people for improving the quality of Chessify and for adding more cool features,” Gor Vardanyan notes. 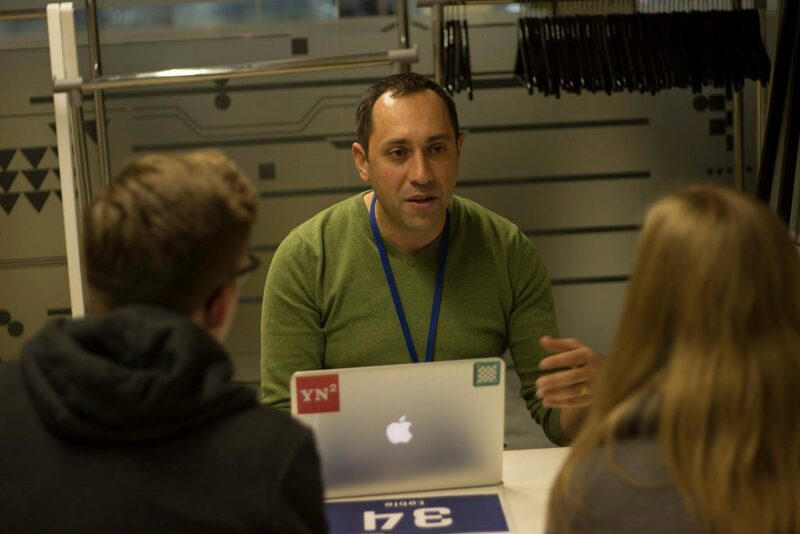 As for the European market, it has significant importance for the startup. “The biggest usage of Chessify is performed in Europe (40% of all sessions). More than 30% of Chessify users are from Europe. 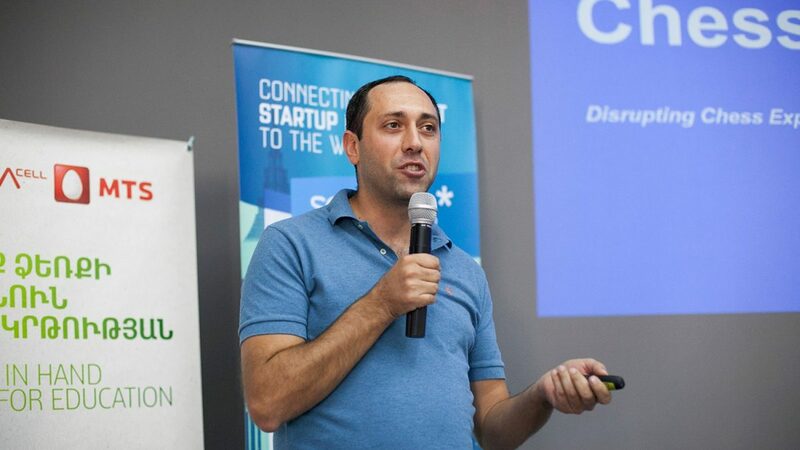 Germany and Spain are among top 10 countries that use our solution,” Gor Vardanyan concludes.